Posted on Wednesday, March 1st, 2017 at 7:28 pm. Sometimes the simplest flavors are the most delicious. Fresh mozzarella drizzled with artisan extra virgin olive oil and flaky sea salt is the best way to appreciate the flavors in fresh EVOO! Arbequina is our favorite all-purpose olive oil! 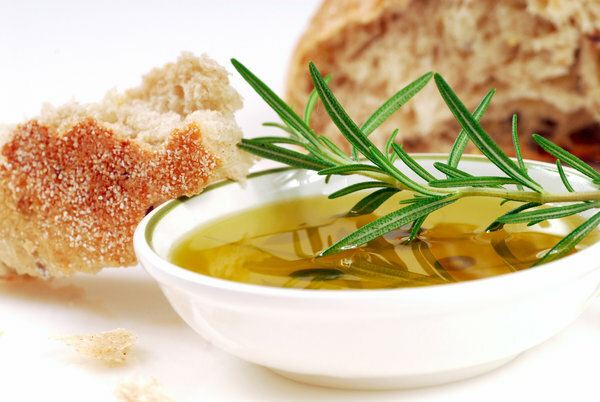 It’s mild enough for baking and it is flavorful enough to be used as a dipping oil. Try it paired with We Olive’s Salts & Seasonings as a bread dipper! Creamy ricotta on toasted baguette or crackers drizzled with robust extra virgin olive oil and Aged Balsamic Vinegar and a pinch of sea salt is the perfect snack or easy appetizer for entertaining! Dress up plain hummus with a robust artisan extra virgin olive oil and We Olive Dukkah. It’s no-brainer entertaining at its best!